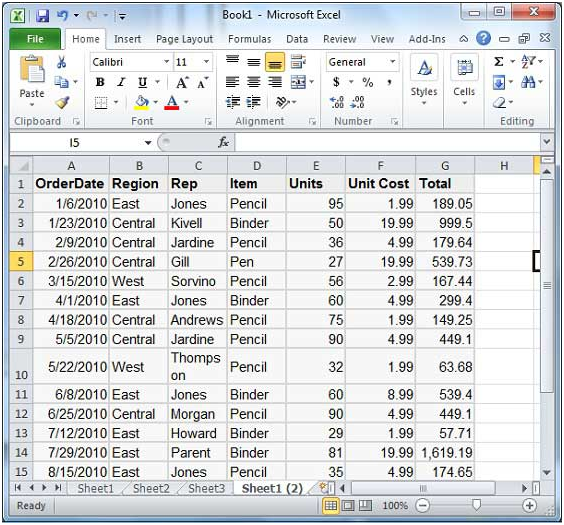 Users can easily copy the worksheet by few simple and smart steps but first you have to enter some data in the sheet for this purpose. 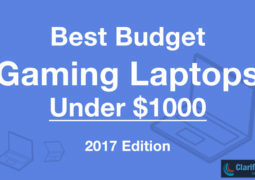 Here is an example of such data. 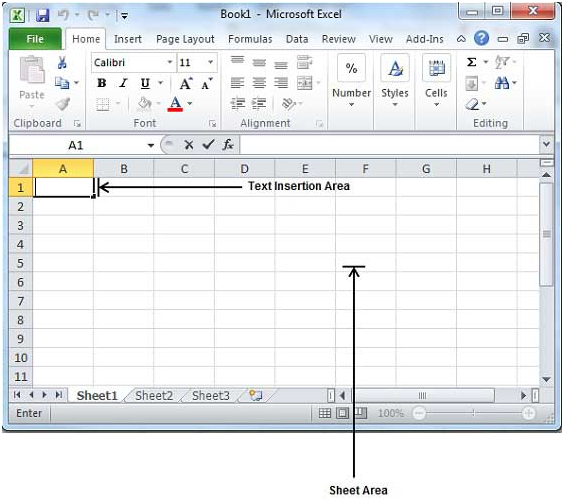 Step 1 – Right click on the Sheet Name and select Move or Copy option. Step 2 – A Move or Copy dialog box will appear on the screen, select Worksheet option and give a click on OK button. 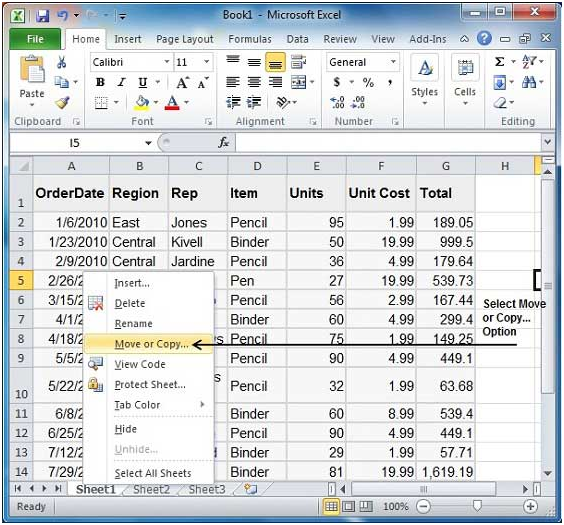 Now select Create a Copy checkbox in order to create a copy of the current sheet. 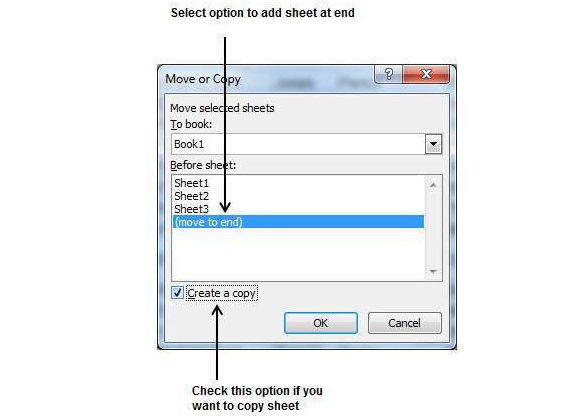 The give a click on Before option so that sheets are created at the end. Finally, give a click on OK button and you will find your copied sheet like this. You can even rename the sheet by simply double clicking on it.